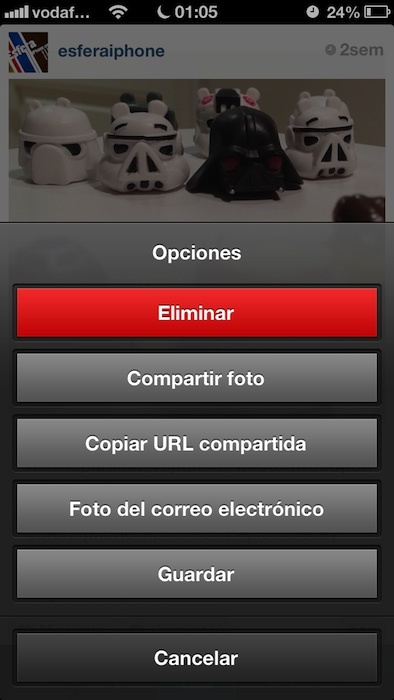 InstaSave is downloadable from Cydia tweak for Instagram users allows us to save the photos we want from the application itself. This will see a new option in the share of Instagra button called "Save". Without further options, which will make the tweak is save the photo for our reel. It can be downloaded for free from Cydia.